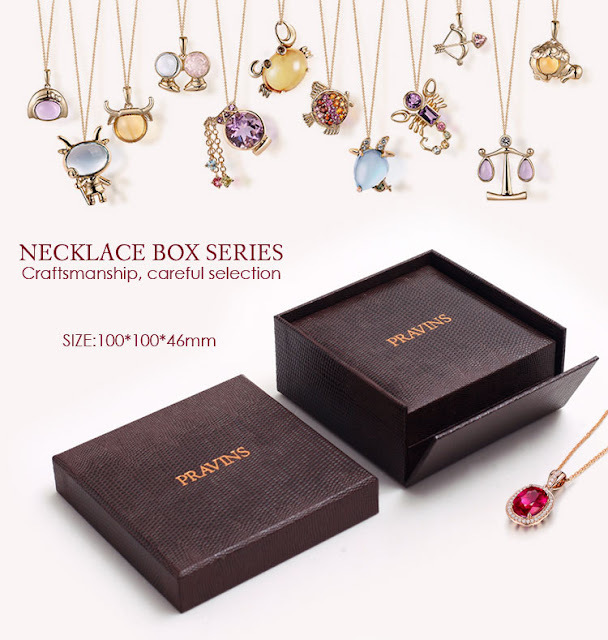 How much do you know about jewelry? 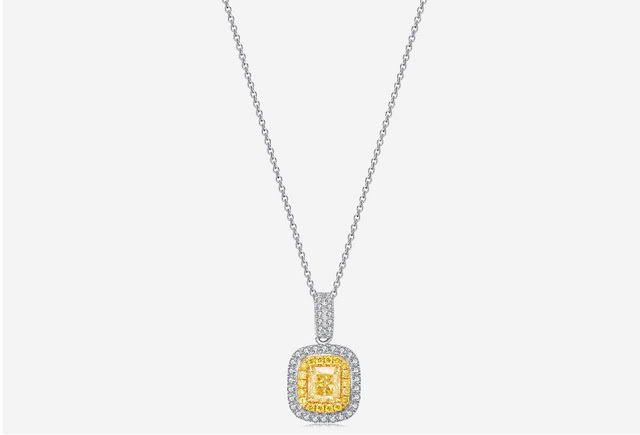 Today, we talk about how jewelry is classified. Do you always feel that something is missing? 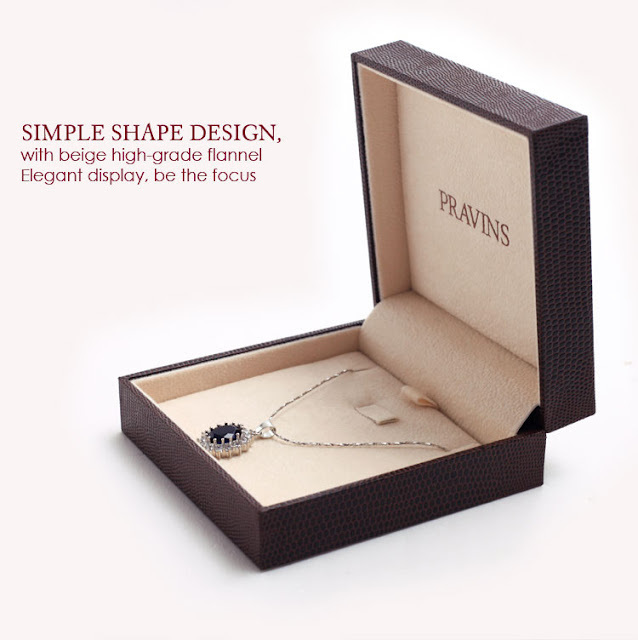 Jewelry makes people more beautiful, Jewelry box makes jewelry more beautiful. 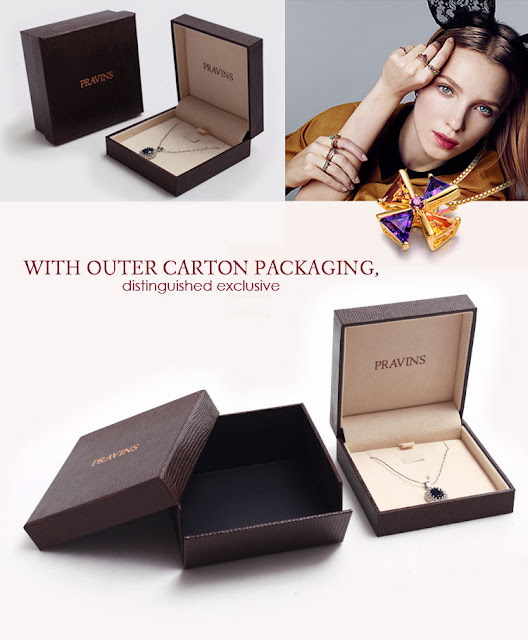 If you're interested in learn more, Please visit : www.jewelrypackagingfactory.com.